The numerous digital media and game design camps above teach students the basics of game design and development. Camps engage kids in the game design process, from initial planning, storyboarding, and pitching to the development process of prototyping, testing, and balancing. Students are taught the process, tasks, and roles involved in game development, including programming, art, design, and producing. A hands-on, project-based approach with the latest computer software and hardware is used at many of these summer and winter camps. Many camps listed here will use the most relevant software used in the gaming industry, such as 3D Studio Max. Students learn game design, modeling, simulation, and receive hands-on training in an engaging workshop setting. Technology workshops, camp games and tournaments can add to the fun at game design camps. Members may even have the opportunity to tour local big name companies and award-winning studios as part of the camp. 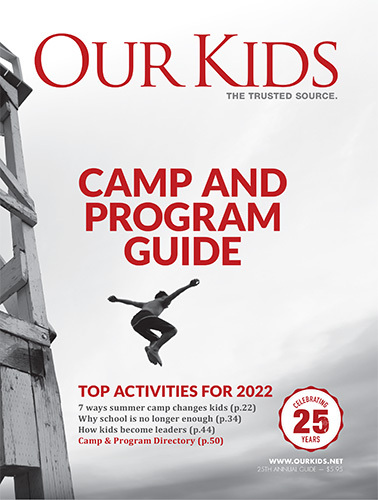 Other games like kickball, paintball and frisbee add to the enjoyment at these kids camps. Campers at game design camps also learn other valuable creative and technical skills. All classes at game design camps feature high-interest, age-appropriate projects that bring out the best in the enthusiastic campers. The teamwork, milestones and deadlines at game design camps teach kids to work collaboratively and acquire essential skills. Game design camps are an ideal pre-college experience for those serious about game design or who may be considering a career or degree program in digital media. Students graduate from these camps with a professional portfolio and can continue to hone their skills with workshops. Such camps are more popular all the time due to the need for better skills and creativity in the gaming industry. Book early to get into one the video game camps listed above.